Newcastle court house is located on the corner of Church and Bolton Streets. It is currently under renovation, expected to be completed in late 2014.  It is the third largest court complex in NSW outside of Sydney and has the facilities to house Newcastle’s local, District and Supreme Courts.